On September 25-27 2017 4th international iWater event was organized in Turku, Finland. A 3-day event for project partners took place in the beautiful archipelago island of Ruissalo, which is one of the Natura 2000 nature protection areas. The event gathered over 30 iWater project participants from partner institutions for capacity building, follow up on the project progress and fruitful discussions. During the days in Turku, partners had an opportunity to present their cities’ progress on integrated stormwater implementation strategies, have productive discussions on ISWM implementation, sharing ideas between cities, as well as voicing concerns, discussing obstacles and opportunities. The programme included capacity building workshops and trainings regarding integrated stormwater management. To name one, a training on using the stormwater adapted Green Area (GAF) Tool was given by the WP3 leaders City of Helsinki Environment Centre together with the Aalto University and Finnish Consulting Group. 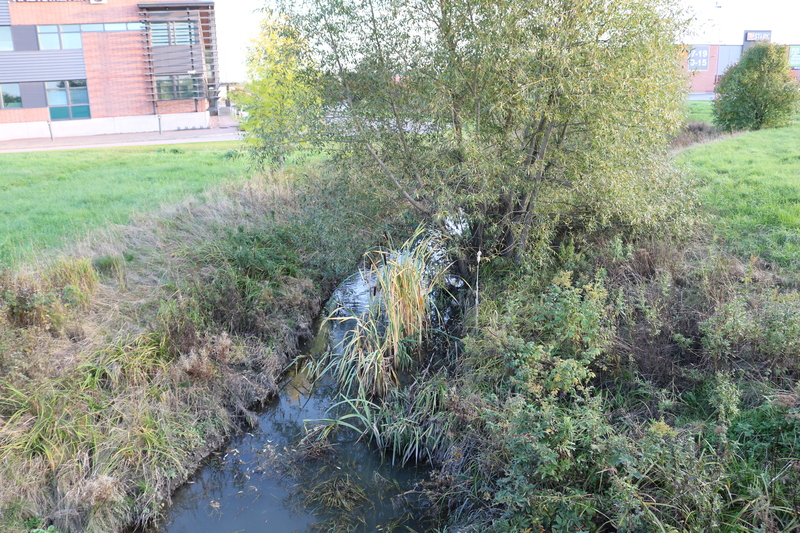 The goal of the Green Area Factor approach is to mitigate the effects of urban construction by maintaining a sufficient level of green infrastructure while enhancing the quality of the remaining vegetation. Specifically stormwater adapted GAF Tool is one of the iWater project deliverables, and its aim is to improve city’s urban planning practices by increasing the percentage of greenery within every given lot in order to mitigate rising amount of precipitation and stormwater retention in urban areas. The stormwater adapted GAF tool will be available for other cities around the Baltic Sea Region by the end of the iWater project. 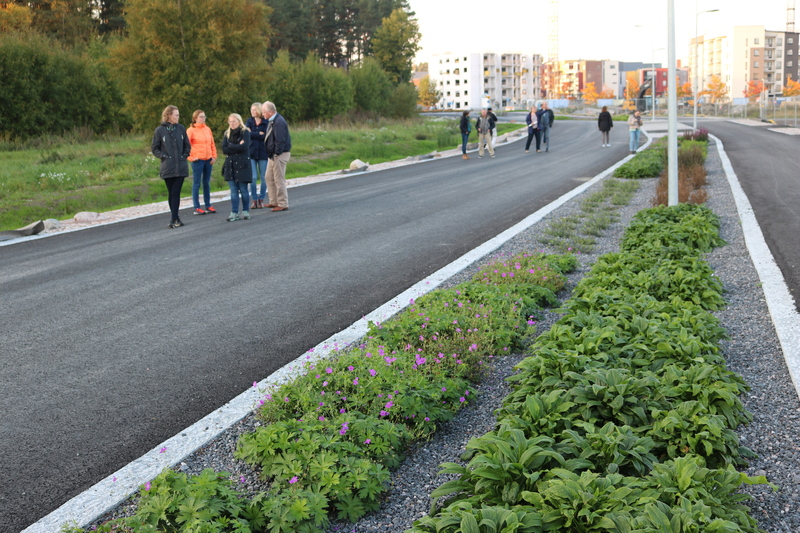 iWater partners had a possibility to get familiar with Turku´s existing stormwater management solutions in a site visit. 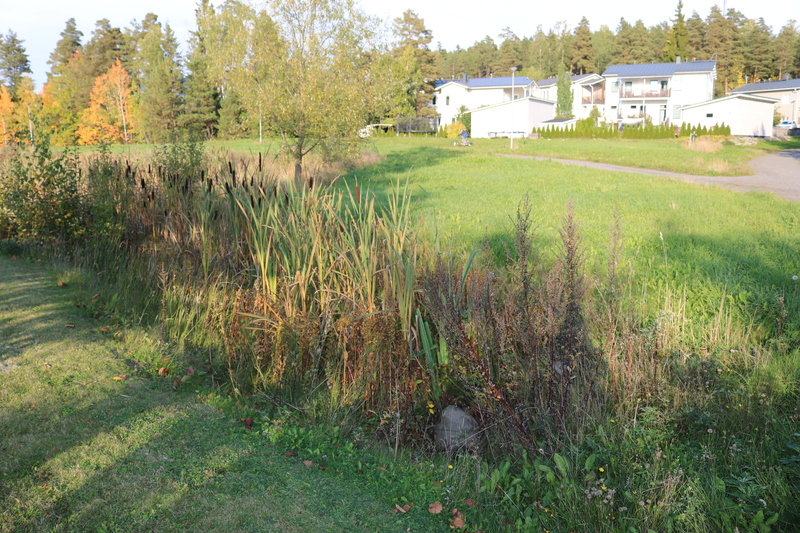 Examples of Haarla, Syvälahti and Skanssikatu stormwater management solutions showed that storm water could be managed in a useful, but also creative and esthetic way. 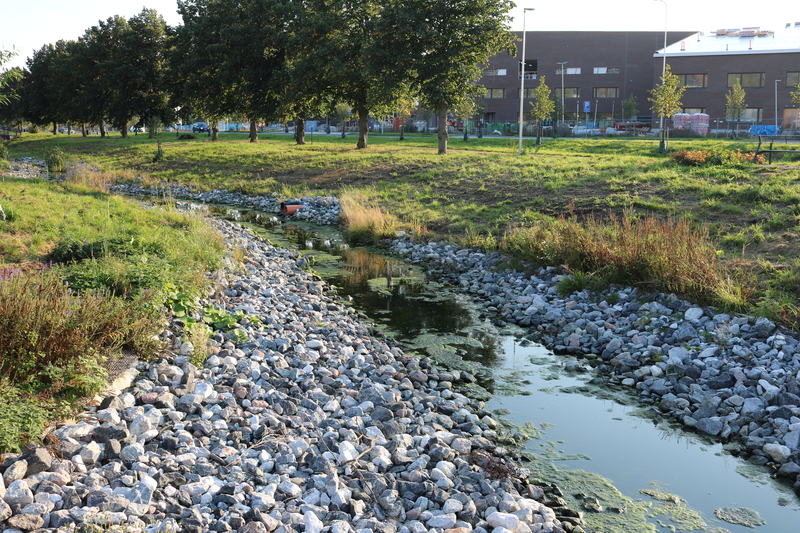 Each partner city has an ongoing stormwater pilot site developed and constructed, and by the end of iWater project this knowledge and best practice will be summarized and disseminated to other cities across the Baltic Sea Region. For more information about Turku stormwater management site please see the Power Point presentation prepared by Anna Räisänen from City of Turku Environmental Division. More photos from this and other iWater events here.